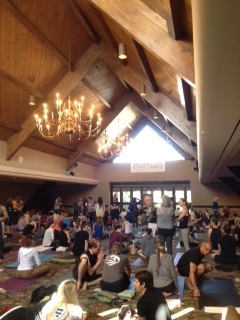 This is at the Ashtanga Yoga Confluence held in Pacific Beach, California. It was AMAZING!! !